What is a home cleansing ritual? A home cleansing ritual is a practice by which believers either banish or forbid negative energies, evil spirits or harmful entities from entering a home. These practices take many shapes and forms, which are dictated by the religious or cultural customs of the individual in question. Home cleansing rituals are often performed by a variety of different cultures and religious groups, and only occur at the request of the homeowner. The ritual is conducted by a spiritually knowledgeable and prepared individual – usually a traditional healer, priest or shaman. Different denominations perform different rituals in accordance with their own belief guidelines and often involve the use of holy or spiritual tools.. Traditional African cultures have rituals unique to them for when someone moves into a new home, and healers may make use of herbs, bones or other natural properties. 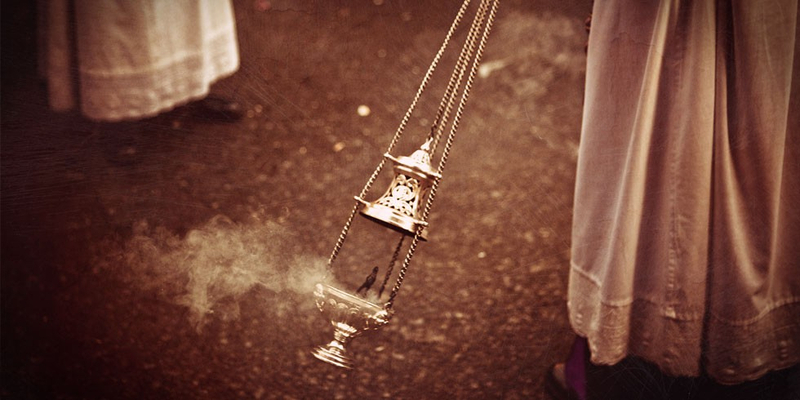 Christians may make use of holy water and/or incense. Buddhists, Muslims and Hindi groups also have unique and individual practices that are performed. If you own a home, and it is filled with items that are precious to you and your family, even if you decide not to go through a home cleansing ritual, there is no doubt that reliable and affordable home insurance is an imperative step. In addition, If you are wondering how to go about preparing your home for natural disasters or emergencies, be sure to take a look at MiWay’s latest eBook entitled ‘The Household Emergency Handbook’. Read more about safeguarding yourself against common household emergencies.